We are thrilled to announce that our new release, the Natalie Grace Syrah, Clone Alban, has won double gold in the 2017 Harvest Challenge! 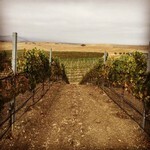 Our Natalie Grace Syrah, Clone Alban, is 100% Syrah, and was grown at the Harrison Clarke Vineyard in Ballard Canyon. Clone Alban is kept at a very low yield, and it's strict pruning and deficit irrigation makes it fruit forward with intense fruit characteristics. The fruit intensity is balanced with flavors of coffee, cola, black pepper, and cedar. 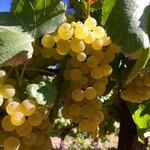 The Natalie Grace distinction is one given by our winemaker to his best yields each year. 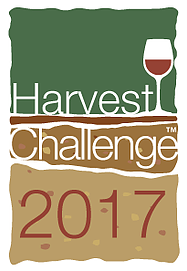 We are proud of this wine, and thrilled that the judges of the 2017 Harvest Challenge awarded our wine the highest honors. Stop by the tasting room to try our Natalie Grace Syrah, Clone Alban and pick up a bottle.